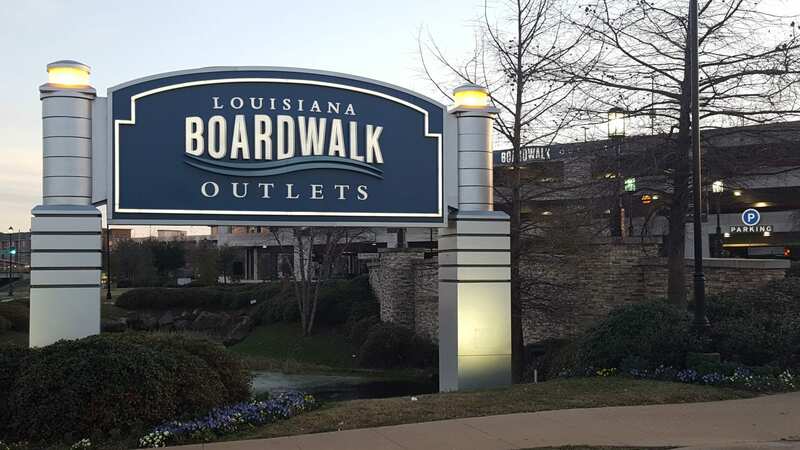 Those visiting Louisiana Boardwalk Outlets in Bossier City with visions of sugarplums might also get a glimpse of the true meaning of Christmas – and it comes with free hot cocoa. “The True Meaning of Christmas Tour,” sponsored by The United Methodist Church, will be bringing its signature gift-wrapped truck to the mall from 4 p.m. to 7 p.m. onThursday, December 6. The family-friendly festivities are free and open to everyone. Bossier City serves as one of 11 cities on the 23 day nationwide tour. Guests are invited to pick up a free hot chocolate, capture memories at an interactive photo booth and enjoy holiday music while spending time with loved ones and meeting new friends. A craft station will also be on site for decorating greeting cards that will be gifted to those in the care of Northwest Louisiana War Veterans Home. Attendees are also invited to share prayer requests, engage in conversations about the reason behind the season and to join congregations in their community for Christmas services and events. Volunteers from various United Methodist churches from the area will be on-hand to assist with the activities. “We want to help people remember that celebrating Christmas is not about to-do lists and shopping,” shares Dan Krause, chief executive of United Methodist Communications, which created the tour in partnership with local churches. In fact, research shows that commercialization and gift purchasing are what people like least about Christmas, while spending time with family and friends and religious reflection/church are favorite activities. “The True Meaning of Christmas Tour” will run through December 17. Follow the tour online at UnwrapChristmas.org and #UnwrapChristmas.